A Non-Banking Financial Company (NBFC) is a company registered under the Companies Act that is engaged in the business of loans and advances, receiving deposits (some NBFC’s only), acquisition of stocks or shares, leasing, hire-purchase, insurance business, chit business. Therefore, NBFCs lend and take deposits similar to banks; however there are a few differences a) NBFC cannot accept demand deposits, NBFCs cannot issue cheques drawn on itself and NBFC depositors are not covered by the Deposit Insurance and Credit Guarantee Corporation. When is NBFC License with RBI Required? 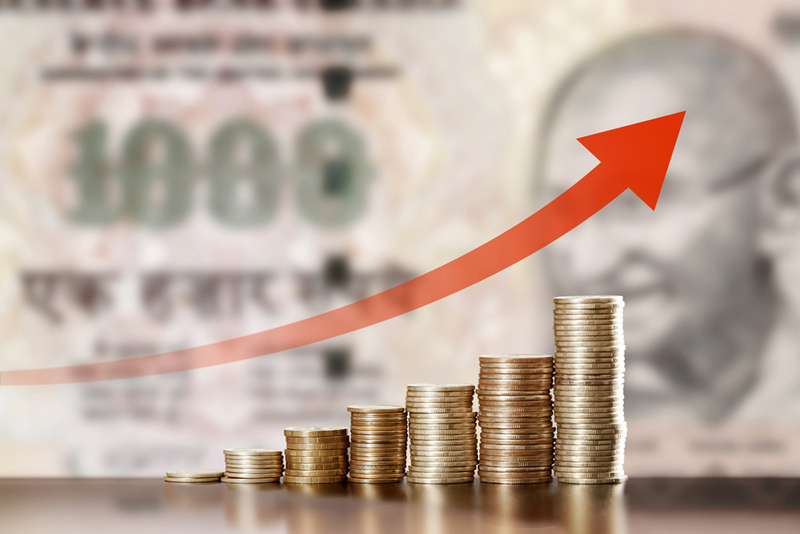 The Reserve Bank of India regulates and supervises Non-Banking Financial Companies which are into the principal business of lending or acquisition of shares, stocks, bonds, etc., or financial leasing or hire purchase or accepting deposits. 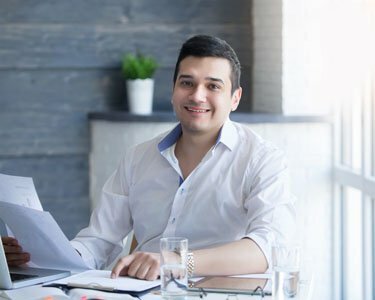 Principal business of financial activity is when a company’s financial assets constitute more than 50 per cent of the total assets and income from financial assets constitute more than 50 percent of the gross income. A company which fulfills both these criteria must have NBFC license. This test for NBFC license is popularly known as the 50-50 test. 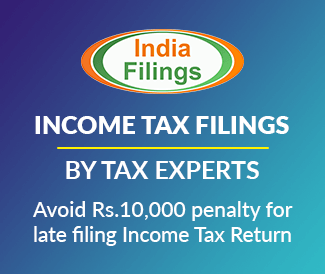 Therefore, companies engaged in agricultural operations, industrial activity, purchase and sale of goods, providing services or purchase, sale or construction of immovable property as their principal business and are doing some financial activity in a small way, will not require NBFC registration. Chit Fund Companies – Regulated by the respective State Governments. The above types of companies have been exempted from NBFC registration requirements and NBFC regulations of RBI as they are regulated by other financial sector regulators. The company must have minimum Net Owned Fund of Rs.200 lakhs. The Net Owned Funds would be calculated based on the last audited balance sheet of the Company. 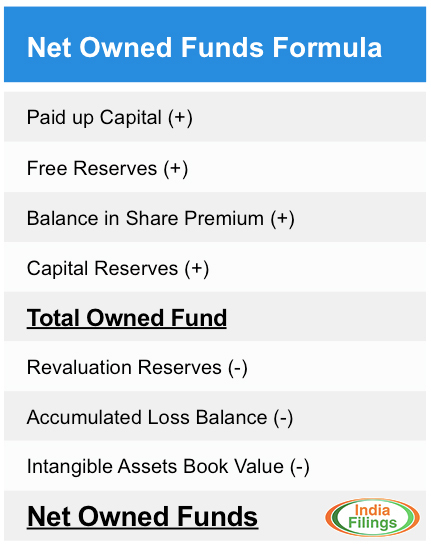 Net owned Fund will consist of paid up equity capital, free reserves, balance in share premium account and capital reserves representing surplus arising out of sale proceeds of assets but not reserves created by revaluation of assets. From the aggregate of items will be deducted accumulated loss balance and book value of intangible assets, if any, to arrive at owned funds. Further, investments in shares of other NBFCs and in shares, debentures of subsidiaries and group companies in excess of ten percent of the owned fund mentioned above will be deducted to arrive at the Net Owned Fund. Asset Finance Company(AFC): An Asset Finance Company is a company which is a financial institution carrying on as its principal business the financing of physical assets such as automobiles, tractors, lathe machines, generator sets, earth moving and material handling equipments, moving on own power and general purpose industrial machines. Investment Company: An Investment Company is any company which is a financial institution carrying on as its principal business the acquisition of securities (shares / stocks / bonds / other financial securities). Loan Company: Loan Company is any company which is a financial institution carrying on as its principal business the providing of finance whether by making loans or advances or otherwise for any activity other than its own but does not include an Asset Finance Company. Infrastructure Finance Company:Infrastructure Finance Company is a non-banking finance company that deploys at least 75 per cent of its total assets in infrastructure loans, has a minimum Net Owned Funds of Rs. 300 crore, maintains a minimum credit rating of ‘A ‘or equivalent with a Capital to Risk Assets Ratio of 15%. Systemically Important Core Investment Company: Systemically Important Core Investment Company is an NBFC with an asset size of over Rs.100 crores and accepts deposits, involved in the business of acquisition of shares and securities which satisfies certain conditions. Infrastructure Debt Fund: Infrastructure Debt Fund is a company registered as NBFC to facilitate the flow of long term debt into infrastructure projects. Infrastructure Debt Funds raise resources through issue of Rupee or Dollar denominated bonds of minimum 5 year maturity. Non-Banking Financial Company – Micro Finance Institution (Most Popular): Micro Finance Institution is a non-deposit taking NBFC that is engaged in micro finance activities. NBFC Factor: NBFC Factor is a non-deposit taking NBFC engaged in the principal business of factoring. Certified copies of up-to-date Memorandum and Articles of Association of the company. Details of clauses in the memorandum relating to financial business. Copy of PAN/CIN alotted to the company. Directors’ profile, separately filled up and signed by each director. Certificate from the respective NBFC/s where the Directors have gained NBFC experience. Financial Statements of the last 2 years of Unincorporated Bodies, if any, in the group where the directors may be holding directorship with/without substantial interest. Certified copy of Board resolution for formulation of “Fair Practices Code”. Statutory Auditors Certificate certifying that the company is/does not accept/is not holding Public Deposit. Statutory Auditors Certificate certifying that the company is not carrying on any NBFC activity. Statutory Auditors Certificate certifying net owned fund as on date of the application. Details of Authorised Share Capital and latest shareholding pattern of the company including the percentages. Copy of Fixed Deposit receipt & bankers certificate of no lien indicating balances in support of Net Owned Funds. Last three years Audited balance sheet and Profit & Loss account along with directors & auditors report or for such shorter period as are available (for companies already in existence). Business plan of the company for the next three years giving details of its (a) thrust of business, (b) market segment and (c) projected balance sheets, cash flow statement, asset/income pattern statement without any element of public deposits. Source of the startup capital of the company substantiated with documentary evidence. Self attested Bank Statement/IT returns etc. In addition to the above documents, more documents may be required as per the List of Document Required for NBFC License. You can also refer to the article on NBFC Registration and Regulations for more information about NBFC License in India. How to Change DIN Details?